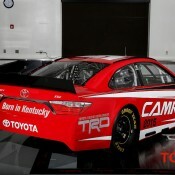 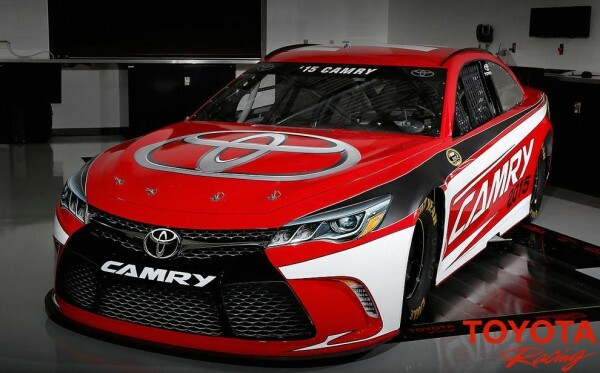 Toyota and their motorsport division TRD revealed a racing version of the new 2015 Camry set to compete in NASCAR Sprint Cup Series (NSCS) beginning next season. 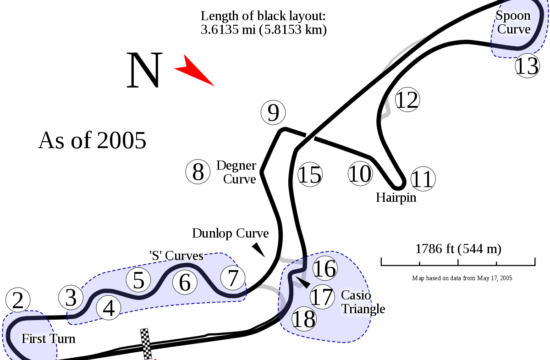 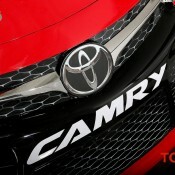 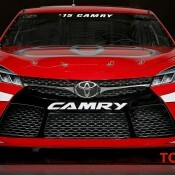 The racing Camry is an updated version of the 2013 car, incorporating design elements from the latest production model. The new Toyota Camry NASCAR looks pretty formidable what with the aggressive front end and grill area that closely resembles that of the road-going model. 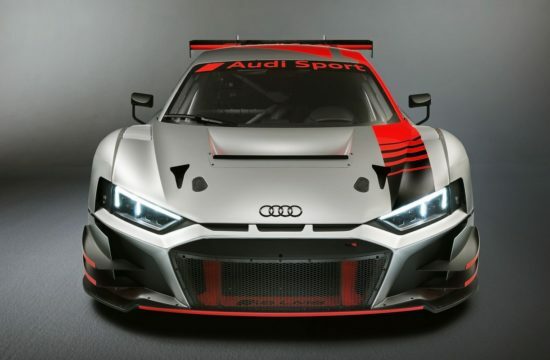 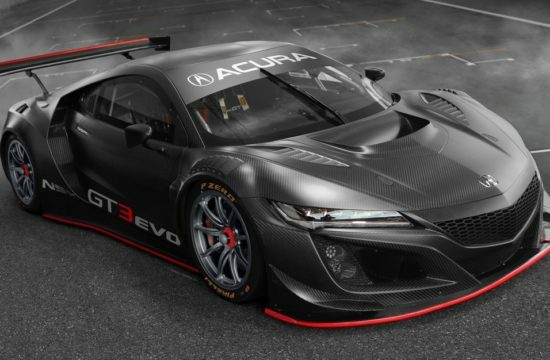 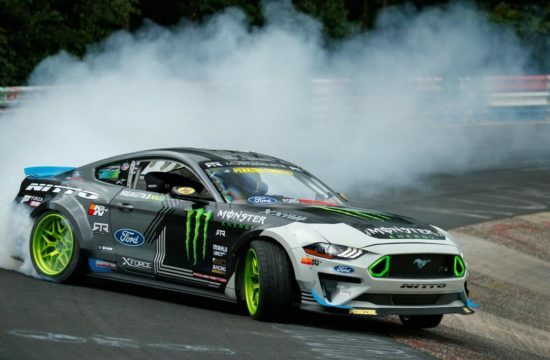 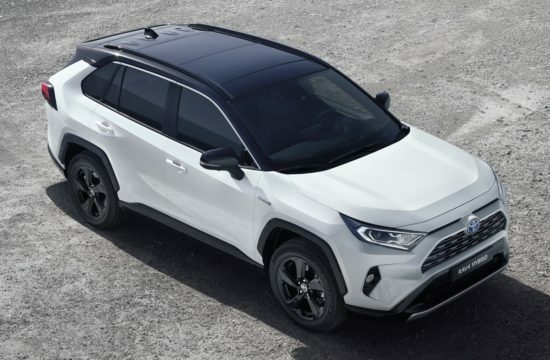 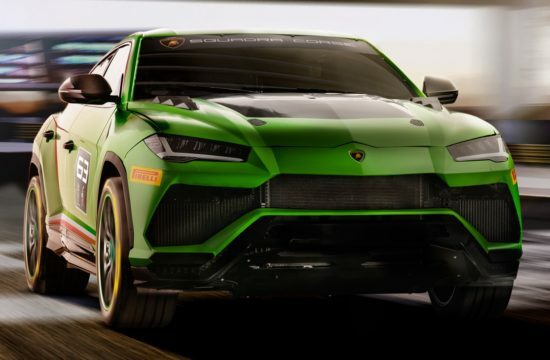 This car takes the idea of making NSCAR race cars look more showroom models so people can connect with them to a whole new level. 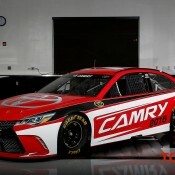 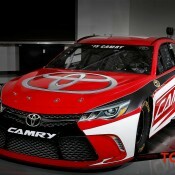 The new 2015 Toyota Camry NASCAR will make its Sprint Cup Series debut at Daytona International Speedway during February’s ‘Speedweeks.’ It wil be competing in next year’s NASCAR Xfinity Series. 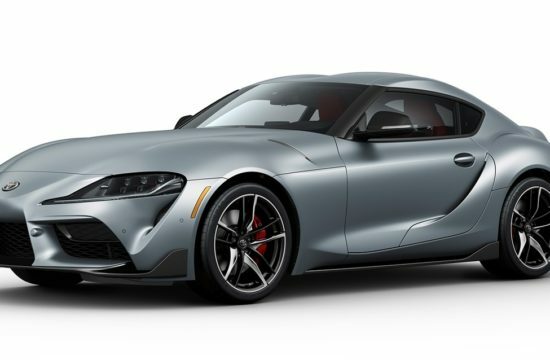 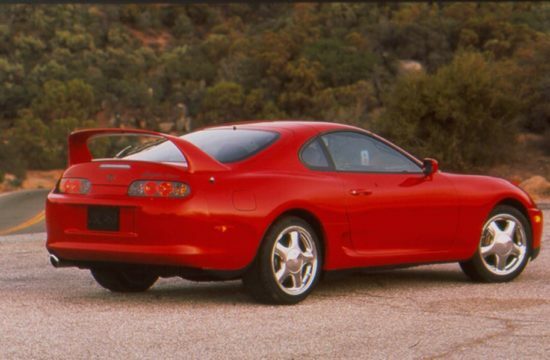 2020 Toyota Supra Is Here, And It Is Awesome!